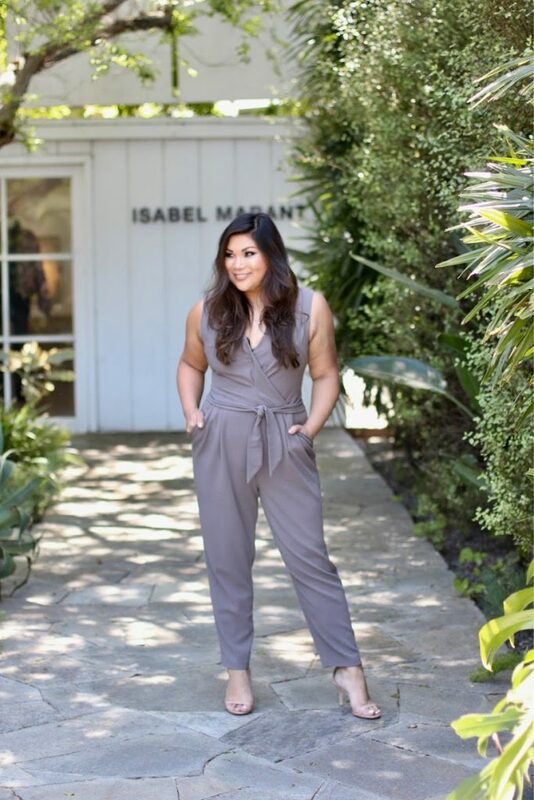 I normally shy away from wearing neutral solid colors (convinced that I’ll look washed out and drab), but this Slate + Willow jumpsuit proved me wrong. The fit on the one-piece wonder was perfection, and made for a chic look that went easily from day to night. The cool mocha shade felt unexpected and pretty, and I felt perfectly put together all day.